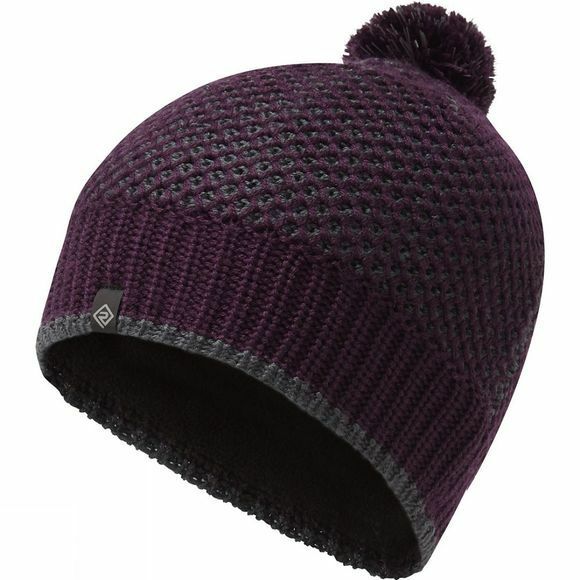 Keep it retro on the run with this bobble hat by Ronhill, featuring Regulite fabric. Ronhill are named after Dr Ron Hill MBE - scientist, world record breaker and runner. But not just any runner; Ron was a serious runner. And when you’re clocking the kind of mileage he was (in excess of 100 miles a week) you start to notice where your gear is letting you down - and for Ron it was clothing. shorts with a side split and the development of new, moisture wicking textiles. Today’s industry standards in performance apparel were Ronhill world firsts. And that’s why they’re more than just a sports fashion brand; they’re a running institution.